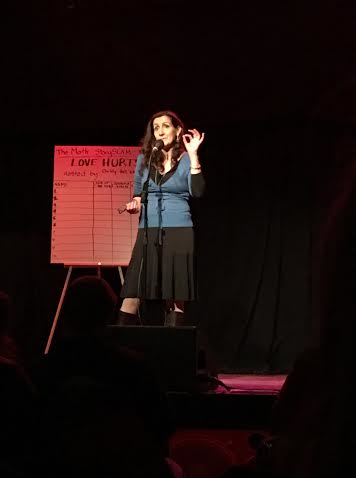 Good Day, Regular People: The Moth Comes to Madison! You go girl! You've got this thing down to a science. I love live storytelling, DMB: I hope you get to see a Moth show if it comes near you!! !